Imagine a world of incredible color and beauty. Of crabs wearing jellyfish for hats. Of fish disguised as frogs, stones and shag carpets. Of a kaleidoscope of underwater life. Now, explore it in FULL HD on Blu-ray 3D. 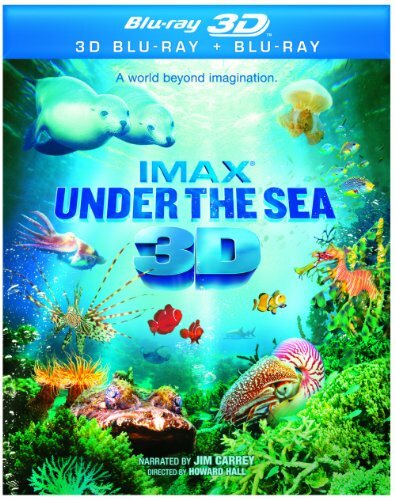 The makers of Deep Sea and Into the Deep take you into the waters of the Great Barrier Reef and other South Pacific realms, as Blu-ray 3D immerses you as never before possible in the comfort of your own home. Enter the exciting next dimension in home entertainment!